In the twenty-first century, all too many of the conversations about God are simply beyond the Church. By that I mean, talking about God to people who are outside of the Church is simply beyond the Church’s demonstrated abilities. The faithful remnant who scurry about within Christianity may talk about talking to people who have left the church, or people who have rejected the church, or even to people who have never darkened the door of a church. But when push comes to shove, very few of us are capable of engaging in serious conversation with those who live their lives beyond the Church. 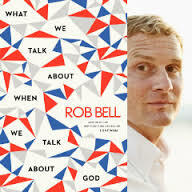 Rob Bell’s newly released book: “What We Talk About When We Talk About God” may not be a deep theological endeavour. It may not offer much that is new or insightful. But it does have a place in the conversations that don’t seem to be happening between church-goers and those who live beyond the Church. Indeed, Bell’s book might enable those of us who talk about talking to those outside the walls of the Church to actually begin a conversation with someone who does not share our beliefs. In my experience of speaking to those who have rejected Christianity and the Church, I have discovered that the God and the religion that so many people have walked away from the Church over, is not the God or the religion that Christianity, at its best, actually proclaims. Bell’s book articulates a Christianity that is closer to the faith most church-goers actually embrace. Following the success and controversy surrounding his book “Love Wins”, Bell has the notoriety to generate the kind of interest that leaves the average church professional drooling in an “if only I could generate that much interest” kind of way. So there will be plenty of “tut, tuts” coming from those who will insist that it’s not a serious academic work. But don’t let their jealousy of Bell’s appeal fool you. Bell has matured some. He’s been talking to scientists and he’s been influenced by academics and he has made an attempt to talk about God in ways that the unchurched as well as the churched will find engaging. 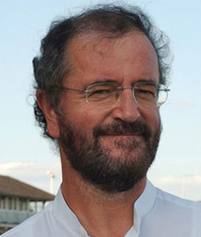 Bell’s also been talking to Peter Rollins (Irish philosopher and theologian) whose work appears to have had a refreshing influence on Bell. Indeed, Bell has chosen a title that could be considered a positive restatement of Rollins’ first book title “How (not) to Speak of God”. Whether your a fan of Bell’s work or not, it’s difficult not to concede that Bell has mastered the art of communicating in this social media world in which we live. “What We Talk About When We Talk About God” provides an effective tool that will enable many of us to engage in conversations beyond Church. I’ve already purchased several copies and can’t wait to engage in a conversation or two with folks who are ready to engage in talk about God. Bell has given us the gift of a place from which to begin to engage in some serious God-talk. Below you will find a promotional video created to promote the book, that will wet your appetite for the second video in which Bell lecture at Vanderbilt addresses some of what you will find in the book. Enjoy and after you read the book, use it to begin a conversation beyond Church. 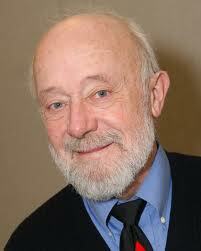 Having only recently been introduced to the work of John O’Donohue, (thanks Susan!) I find myself totally enthralled! O’Donohue was an Irish poet, philosopher, theologian, environmental activist, and storyteller whose writings explore the wisdom of Celtic Christianity. 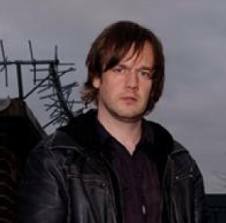 O’Donohue was an imbiber of beauty which he heralded as a human calling and an aspect of God. 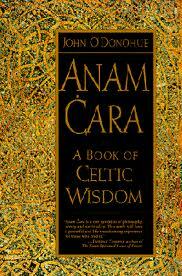 I’ve spent a good deal of time this week absorbed in the beauty of his masterpiece Anam Cara: A Book of Celtic Wisdom (1998). Anam Cara is Gaelic for “soul friend” and the book is just that as it gently guides you through the spiritual landscape of Irish imagination. The book reads like a prayer. O’Donohue insisted that “it is within our power to transform our fear of death so that we need fear little else this life brings.” Sadly, O’Donohue died young (just 52 in 2008), but he left a legacy of wisdom in a series of books that I look forward to immersing myself in. As I bask in the beauty of O’Donohue’s wisdom, I am delighted to discover a film he made shortly before his death to compliment Anam Cara. The film in and of itself is a “soul friend.” You can enjoy it below. If you are familiar with O’Donohue’s wisdom or if you’ve never encountered the man, you will enjoy the brief video of O’Donohue speaking to a gathering of psychotherapists on the subject of observation. Quoting Heidiegger “true listening is worship” O’Donohue draws in his audience with humour and makes listening a joy while slipping in his subversive advocacy of a “kind of un-thearaphy”. His humour will wet your appetite for the longer film, which is well worth the time. I recommend putting your feet up with wee dram to add to your enjoyment! 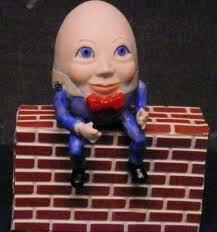 A line from one of O’Tuama’s poems insists that, “God is the crack where the story begins. We are the crack where the story gets interesting.” A beautiful Belfast word is “crack”! It can mean anything from “news” to “debauchery”. Some folk use it to mean gossip, music, drinking, fun, party or good times. I remember relatives using it to mean “word”. So what is the crack? In Padraig’s case the WORD dances through the crack! The notion that God is the “good times” where the story begins, that we are the “party” where the story gets interesting is “good news” indeed! 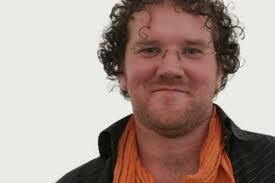 Padraig O’Tuama is one storyteller whose crack I look forward to hearing more of! Enjoy! Padraig O’Tuama begins at the 4.25 minute mark. 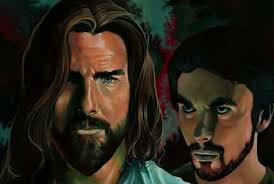 This Sunday, in churches all over the world the story of Judas Iscariot will be read. 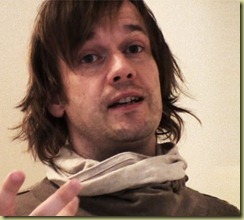 So, this video of John Shelby Spong’s lecture on Judas Iscariot is a timely one. Both preachers and listeners of sermons will find Jack’s take on Judas’ story thought-provoking. Enjoy! Think very carefully about a couple of questions. The questions are simple ones. They are designed to help you form images in your mind; images that will help to shed light on a particular kind of wound. But before I ask the questions, let me give you a definition of the verb that drives both of the questions that I’m going to ask. The verb comes from the Latin verb “tradere” which means to hand over. In English we say: betray. The word betray literally means to hand over to an enemy by treachery or fraud. The word betray can also mean to be unfaithful; to violate trust or to deceive. So, here’s my first question: Have you ever been betrayed? Think about it very carefully. Has someone ever turned you over to the enemy by treachery or fraud? 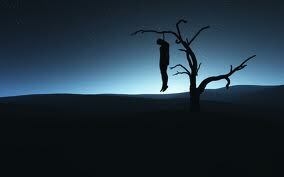 Has someone ever disappointed you; been unfaithful to you, violated your trust, or deceived you? Have you ever been betrayed? The second question is this: Have you ever betrayed someone? Think about it carefully. Have you ever handed someone over to the enemy? Have you ever let someone down, been unfaithful, violated a trust or deceived someone? Have you ever betrayed someone? In my kitchen there are some teacups that we call Nanny’s mugs. They are smaller and more delicate than all the other mugs in the cupboard. 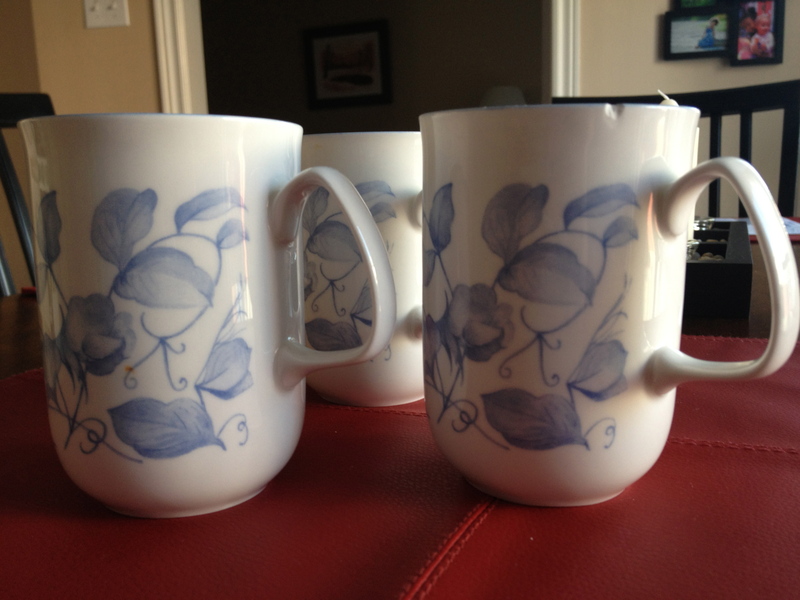 Whenever I drink tea from them, I think of my Grandmother. That first summer, I moved to Newmarket; some 3,000 miles from my home, my Grandmother decided that she was going to move in with me. She lived with me in the parsonage for about 3 months. It was an impulse decision on her part; a decision that I had very little say in. Nanny decided that I was the only one in the family she could trust and so she would move in with me. 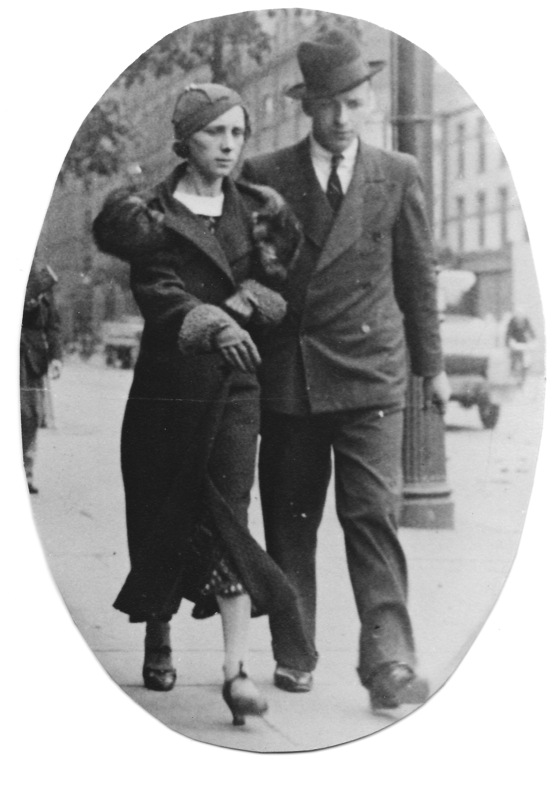 She was in her late eighties at the time. I didn’t fully understand her lack of faith in the other members of the family. I never dreamed that her suspicions about the relative trustworthiness of our relatives was the beginning of the end. I loved my Nanny and I was determined to provide a home for her. I was delighted when she arrived. I was always delighted when my Nanny arrived. I remember as a child, I would long for Nanny to arrive. Pray If You Must. 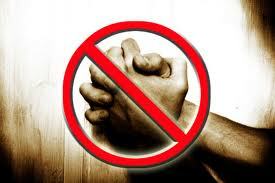 And If You Must Then Pray It For Real! 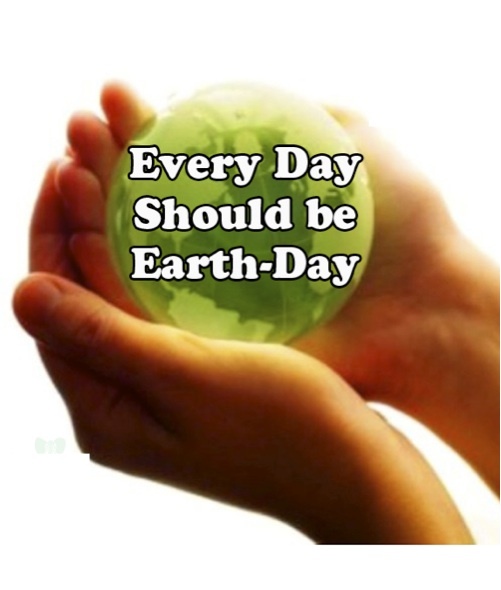 On this glorious morning the splendour of the Earth is intensified by the Sun’s light and I am reminded that for the inhabitants of this planet each and every day is Earth Day. Let us not forget the beauty that awaits us in the ordinary! It is this beauty that we hold in common which reveals the extra-ordinary splendour of the Earth. Breathe deep! Breathe deep the breath of God! 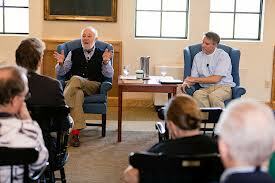 Recorded February 7, 2013: Marcus Borg and Charles Holt discuss Jesus’ resurrection. 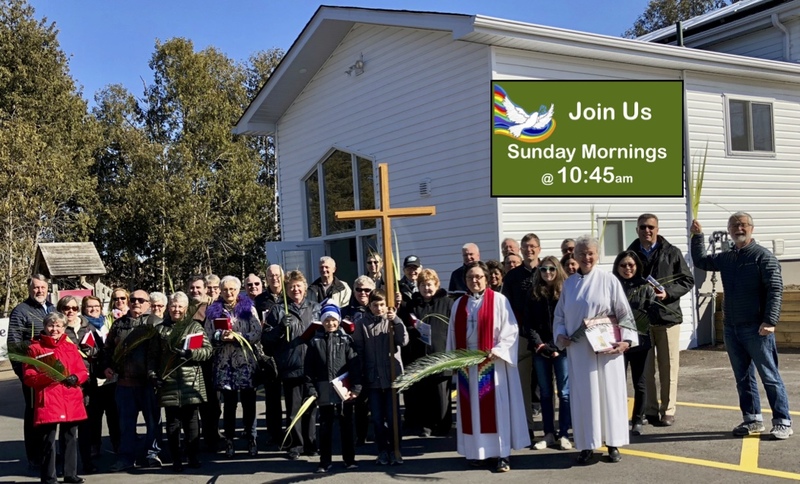 A sermon I preached three years ago on the Raising of Tabitha which is an attempt to convey the academic essay of New Testament scholar Rick Strelan into the form of a sermon. I believe that it is vital for preachers to convey the wealth of insights that are bandied about in the halls of academia so that congregations can let go of so many interpretations of scripture that insult their intelligence and begin to explore the “more-than-literal meaning” (Marcus Borg) of biblical texts. 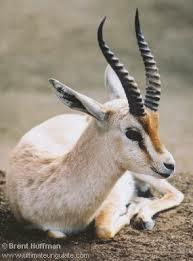 Rick Strelan’s essay appeared in “Biblical Theology Bulletin, May 1, 2009, under the title “Tabitha: the gazelle of Joppa”. Yesterday, I went for a walk. As I was walking along minding my own business a bright light appeared in the sky. The light nearly blinded me and so it took a while for me to figure out what was happening. Suddenly, it was so clear that the light was actually coming from a very large space ship. I could scarcely believe by eyes. I stood frozen to the spot as the space ship landed in the middle of the road. You’ll never believe what happened after it landed. A couple of little green creatures with giant eyes gout out, took my picture, and then got back in the space ship and flew off into the farthest reaches of space. You don’t believe me, do you? You think that I’m making a joke of some sort, or maybe I’ve been working too hard and I’ve finally lost the plot. I know there’s probably nothing that I can say that would convince you that little green men have photographed me. Quite frankly that’s a relief because if you’ll believe that, you’d probably believe anything. I do find it interesting that you won’t allow yourself to believe that I encountered aliens from another planet, and yet you’ll suspend your disbelief when I tell you a story from the Bible. Or will you? Take our first lesson from the book of Acts. The miraculous story of how the Apostle Peter raised a disciple named Tabitha from the dead. You all know that when someone is dead, that’s it they are dead. You can pray over them all you want but their never going to sit up let alone stand up like Tabitha. There’s about as much chance of a person standing up after they’ve actually been dead as there is little green men from outer space landing on the street outside this church. Peter Rollins was our guest preacher this Sunday and took us beyond the surface of the story of Paul’s revelation toward the darkness from which we all too often hide. Desmond Tutu, Peacemaker: A conversation with Desmond Tutu and John Allen. 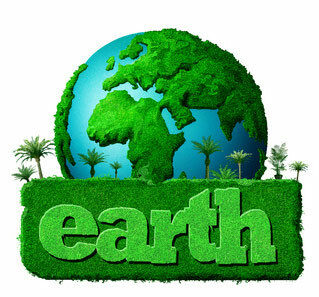 Recorded March 21, 2013 by Pepperdine University School of Law. This brilliant video provides an opportunity for Desmond Tutu and his Press Secretary John Allen to reflect upon the work of South Africa’s Truth and Reconciliation Commission. It is a marvellous testament to the potential for goodness that exists in humanity. 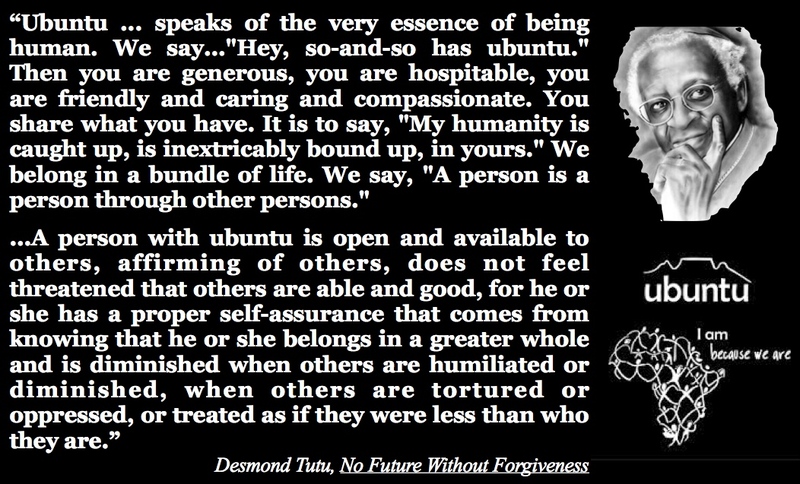 Tutu’s use of the African word “ubuntu” to express his conviction that we cannot be fully human without other humans is wisdom born of human evolution witnessed up close and personal. Reposted today as the Church commemorates the life and witness of Dietrich Bonhoeffer. When I was just a teenager, I was introduced to the writings of Dietrich Bonhoeffer by a wise Lutheran Pastor. I remember devouring Bonhoeffer’s “Life Together” and “Letters and Papers from Prison”. To this day, I credit Bonhoeffer for making me a Lutheran. While a great deal of water has flowed under a good many bridges since I was first enamoured of Lutheran theology, to this day I am grateful to that wise old Lutheran pastor who gave me my first taste of Bonhoeffer. 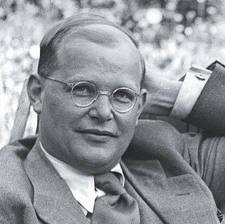 Of late, there has been much ado about a little phrase that has been extracted from Bonhoeffer’s work: “religionless Christianity”. Tragically, Bonhoeffer was executed before he had the opportunity to expand on his idea of Christianity beyond religion. The phrase “religionless Christianity” has intrigued agnostics, atheists, humanists, liberal christians and progressive christians. Eric Metaxas, author of “Bonhoeffer” dismisses the idea that Bonhoeffer was anything but a serious, orthodox Lutheran pastor right up to the end. Despite the historical evidence of Bonhoeffer’s religious orthodoxy, the notion of religionless Christianity will not die. Bishop John Shelby Spong is among those who have tried to build on Bonhoeffer’s phrase and his book “Jesus for the Non Religious” has certainly moved the conversation along among progressive christians. The dream of religionless christianity has moved well beyond Bonhoeffer as twenty-first century christians wrestle with archaic images of God and move beyond the religious trappings of traditional christianity. The notion of moving beyond religion has always intrigued me. Years ago, while studying Hinduism my professor offered a definition of God from one of the Vedas: “God is beyond the beyond, and beyond that also”. As I continue to explore the life and teachings of the man none as Jesus of Nazareth it becomes more and more evident that such a definition is compatible with his portrait of God. Jesus of Nazareth attempted to move his co-religionists beyond their religious images of God. What might our images of God become if we move beyond the idols offered to us by the religion of Christianity? Might we move toward images of God that more closely resemble the teachings of Jesus by moving toward a religionless christianity? Sometimes we can better reflect upon our own tradition from the perspective of another tradition. In the video below, twentieth century philosopher and theologian Alan Watts explores the concept of the Religion of No Religion. “Beyond the Beyond and Beyond that also.” Letting go of our images is the gift of faith that moves us beyond religion. I can hear Jesus call us to let go! Thanks Marcus, now I have this song on the brain! 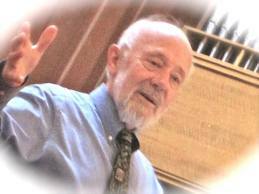 Speaking on March 17, 2013 at All Saints’ Episcopal Church in Pasadena, Marcus Borg responds to the question about the relevance of Jesus using three words that frame the book he is currently writing: “Memories, Conversions, and Convictions.” Enjoy! On Sunday, in churches all over Christendom, worshippers will hear the gospel story of Doubting Thomas. The story of Doubting Thomas is prescribed gospel reading every year for the Sunday after Easter. I’ve never understood why Thomas should hold such a prominent place in our lectionary: I mean, when the chips were down, and Jesus could have used their support, Thomas and the guys deserted Jesus; they left him alone and spread out across the city to hide from the Romans and the religious authorities.According to the Gospels, it was the two Marys, together with the other women who had financially supported Jesus’ ministry, who stuck by him to the bitter end. Also according to the gospels, it was Mary, the one they call Magdala who brought back the news that Jesus was not dead, but had risen. 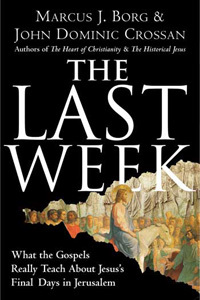 But despite the fact that Mary Magdalene was the one chosen to be the Apostle to the Apostles, (the word apostle comes from the Greek for “the one sent”) our lectionary quickly moves on from the empty tomb to the upper room so that we can all once again explore the story of good old, doubting Thomas. 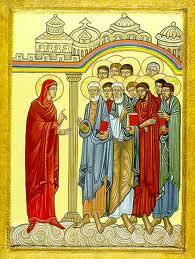 So here, let me honour Mary the Apostle to the Apostles with this my imaginary account of Mary’s story. Shalom. I greet you in the name of our risen Christ. My name is Mary. You may know me as Mary Magdalene. I am not from around here. I come from a good family in Magdala. Magdala is a wealthy city on the Sea of Galilee, just south of Capernaum. My family made a lot of money in the fishing industry in Magdala. While I was growing up I lacked nothing. But I was not happy. I was sick. I would sit around the house moping and complaining and make everyone miserable. I was so distraught. Often I was so upset that I pulled out my own hair.